What is a P-Seller (VTSP) is an employee of a Microsoft Partner who is acting as an extension of the Microsoft team in the capacity of pre-sales technical support. 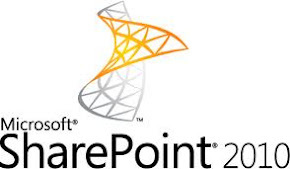 As a V-TSP, I have ability to position, demonstrate, design and implement Microsoft solutions. We’re given Microsoft network credentials, email address and VPN access. We can use these to gain additional access to Microsoft internal resources (similar to what’s available to full time employees). Access to guidance on technical learning plans, solution training, advanced technical training material and Pilot/PoC/ADS training material. Tighter integration with product teams. Additional training outside of what is available to other partners or the public.